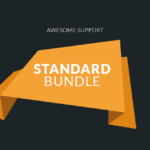 Collect support tickets from any WordPress or non-WordPress site you manage and handle them from one central WordPress site. 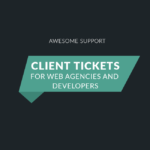 Have you ever wanted to collect tickets on sites that are not your own site? Or maybe you wanted to collect tickets from sub-sites on a multi-site network while maintaining one central database of tickets. With the Remote Tickets add-on you can do exactly that. This extension only handles new tickets. Users will still have to navigate to your main site to view, close or reply to existing tickets. 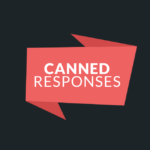 If you have our Email Support Extension you can allow your clients to reply and handle their tickets via email, reducing the need for them to log into your main site. 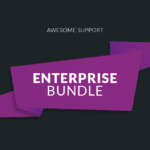 With the Awesome Support Power-Pack (Productivity) combined with our Satisfaction Survey add-on, you can even add links to your emails that give users one-click options to close your ticket and rate your support services. View documentation and installation instructions. New: Added an optional terms of service checkbox. 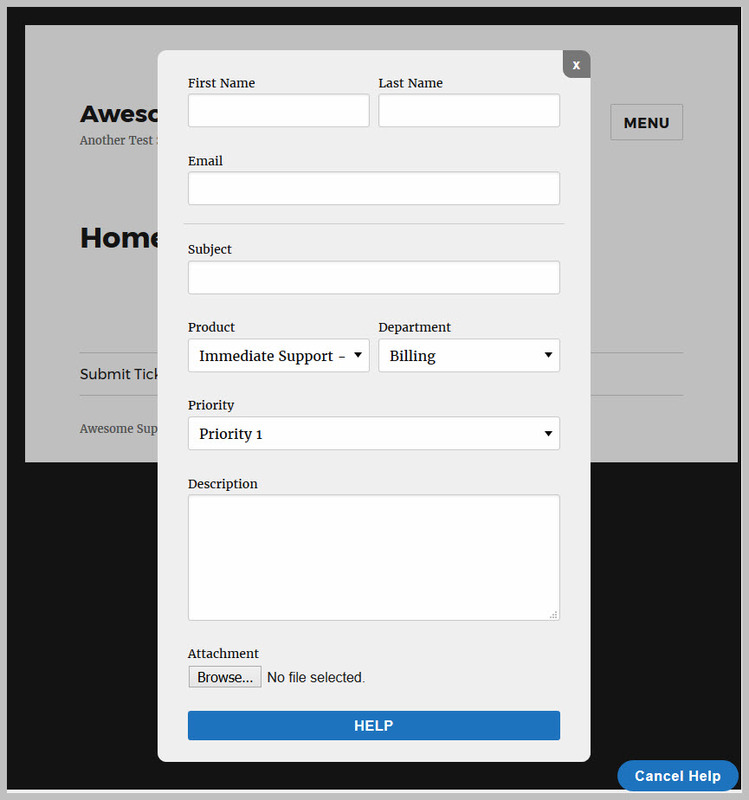 New: Added ability to customize ticket form by including custom header and footer elements on the form. 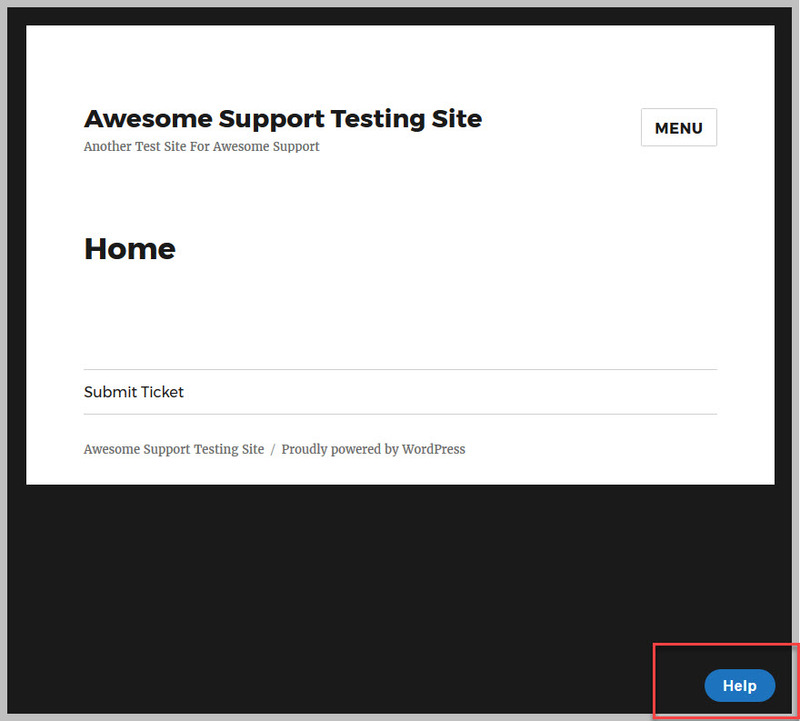 Fix: check if the form should be displayed after the settings API call. 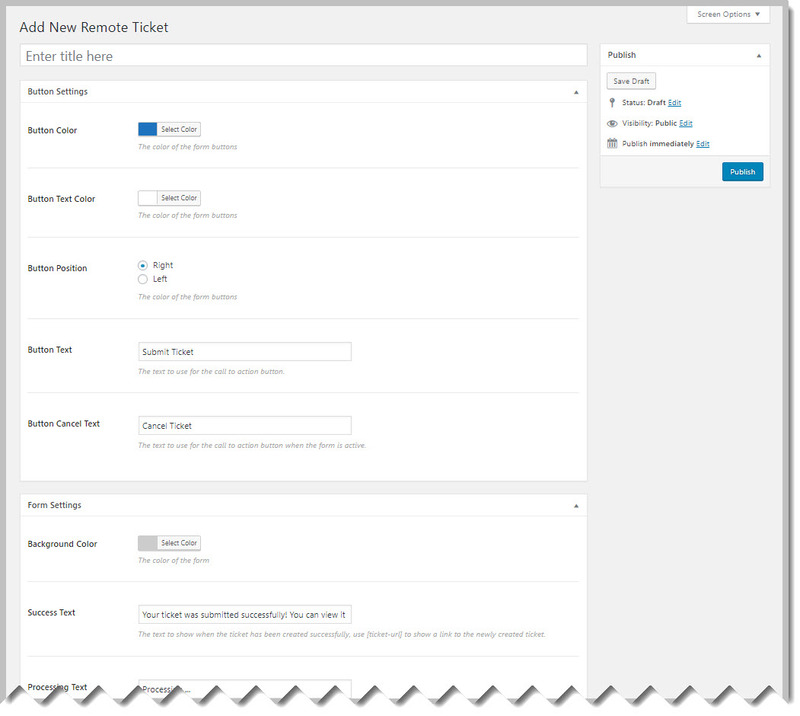 New: Update the form settings to pull from the base site so that remote ticket forms are always in sync. Tweak: User flow tweaked to be clearer after ticket is submitted. Fix: Flow after user completes form and attempted to start a new one.